News · The Other Couple Out Now! 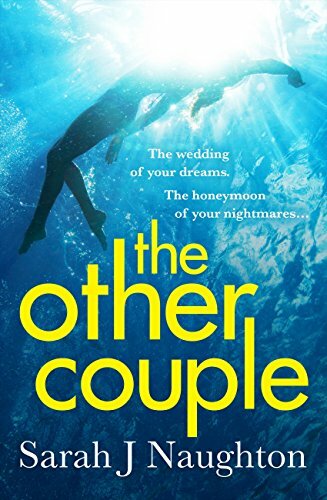 Sarah J Naughton‘s second thriller, The Other Couple, is out now in trade paperback and ebook from Trapeze. “This was meant to be the perfect honeymoon. Congratulation to Sarah. Buy your copy here.